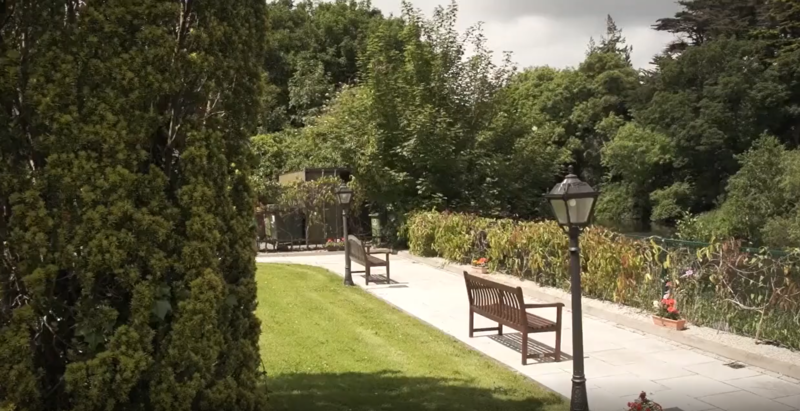 At Glenaulin, bedrooms are tastefully decorated to a high standard..
Glenaulin Social & Recreational Programme won first place..
Glenaulin is an award-winning, family-run private Nursing Home set in a tranquil corner of Chapelizod, Dublin. 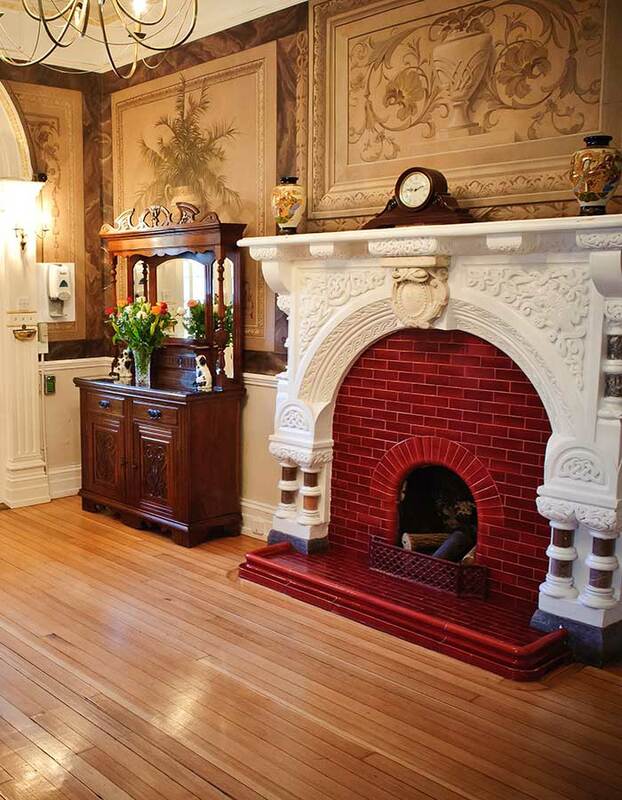 Housed in a beautiful period residence, it combines state the art residential nursing home facilities with elegant surroundings. 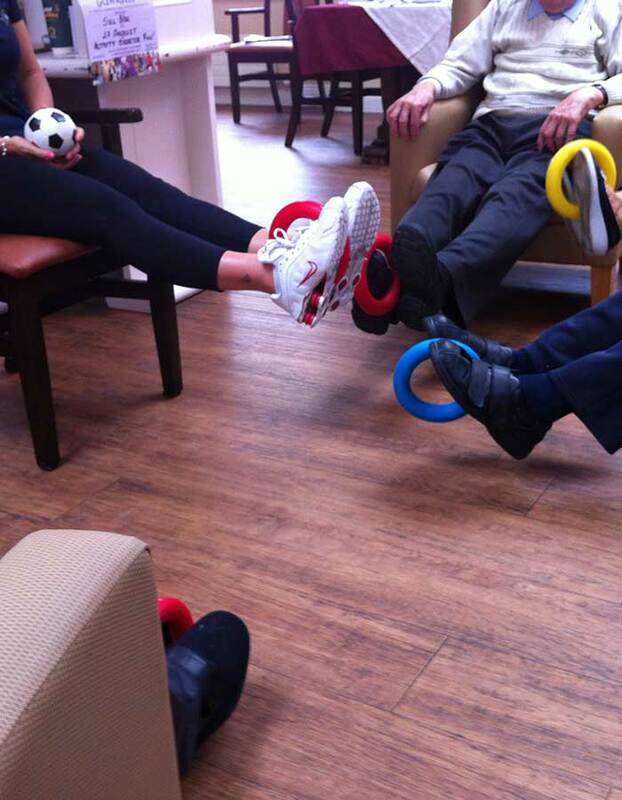 At Glenaulin, we ensure that residents feel truly at home. 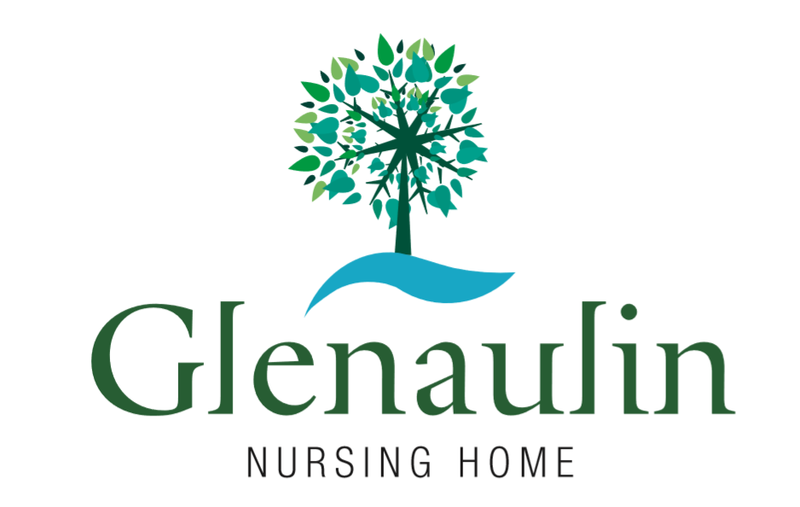 Maintaining an independent lifestyle whilst providing..
Glenaulin took first place at the 2013 NHI Nursing Home Ireland Care Awards for its Social & Recreation Programme. Well done to Karen Brett and the activity team. 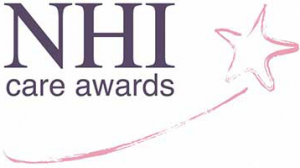 Congratulations also to Chef Kevin Cahill who was short-listed in the top 3 nationally for the Catering and Nutrition Award. Glenaulin has won the 2013 National Nutrition Award. "There really are no words to express our gratitude at the way you all looked after our Mam, Catherine. The love, kindness, friendship and care you showed to her and us was more than we ever thought possible. Thank you all." "I would like to start by with an apology for not writing sooner. It has been a month now since Eddie has passed and I have been writing and re writing this letter in my head and still cannot find the right words to express..."
"Thank you for making a loving home for Chriss, her final home, where she was respected and allowed be the person she was and for caring for her so well in her final days. You deserve more praise than we can express." "We would like to thank you all most sincerely for the great care you gave to Elizabeth(Rily) during the 5 years she spent with you. During that time she enjoyed the company of all around her, the great parties, festivities..."
"I have been thinking about the last few months and how much our life's have changed. I know for certain, we couldn't have got through it alone. Christy being ill and watching..."
"Thank you hardly seems to express the gratitude my family and I feel towards you all for the care our Mam received while she was with you in Glenaulin. 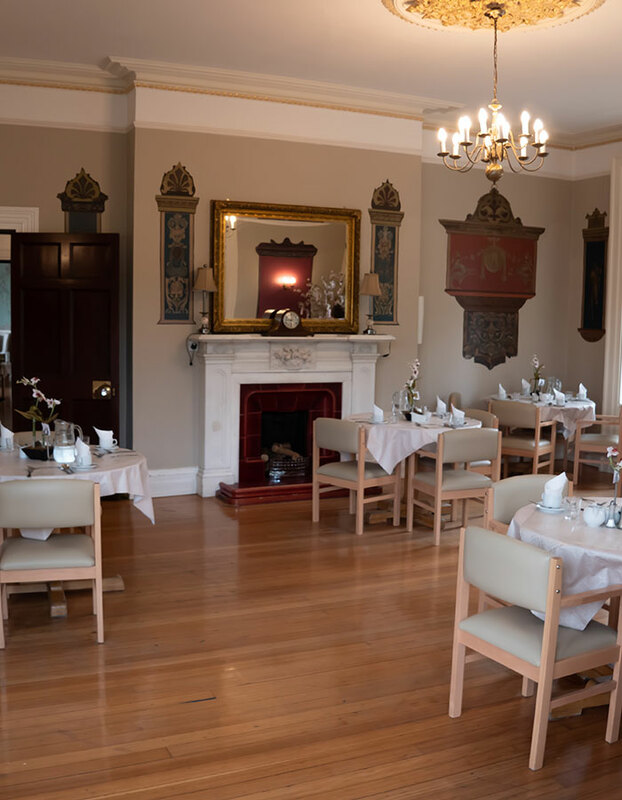 Every one of the staff made us feel so welcome - the warmth..."
"This is just a few lines to say thank you all so very much for everything you did for Mam, for all the care and kindness shown to her and to us, through all the sad and the hard times. But also for all the roughs we had. We could..."